ICC U19 World Cup is a cricket tournament arranged by ICC for under 19 teams. Under 19 tournaments started in 1998 as it is a biennial event. 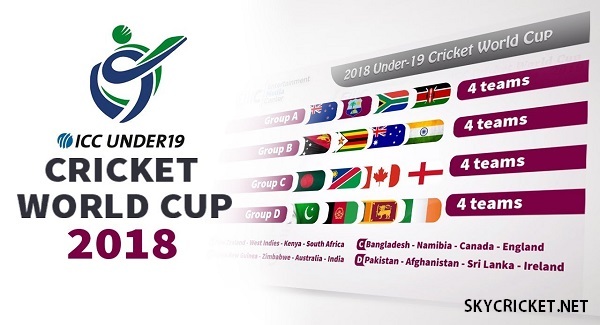 The first edition of Under 19 World Cup included only 8 teams but now 16 teams participate in World Cup for youth. 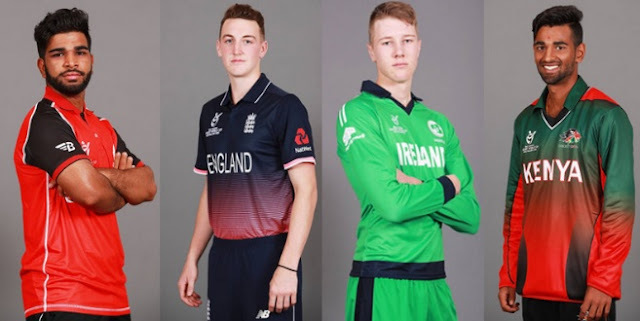 India & Australia had managed to win U19 World Cup 3 times. Pakistan were victorious twice while South Africa, England & West Indies had lifted the Under 19 World Cup trophy only once. Sri Lanka & New Zealand made into the finals but could not win it. 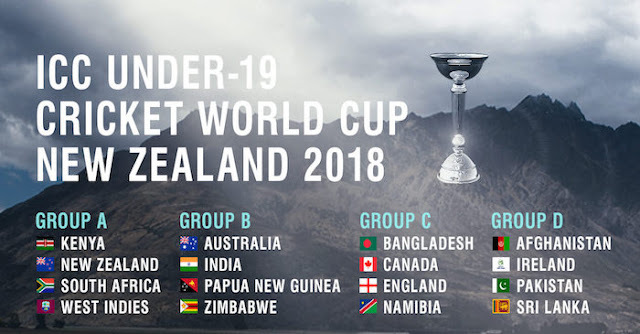 ICC U19 World Cup 2018 will be hosted by New Zealand. Defending champions West Indies will play the first match against New Zealand on 13 January 2018. 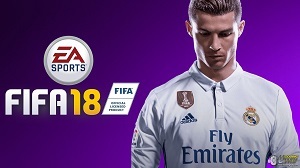 The tournament final will be played on 3 February.